Newnham College will host two workshop series for pupils in Cambridgeshire and Peterborough in 2018, to mark the centenary of partial women’s suffrage. 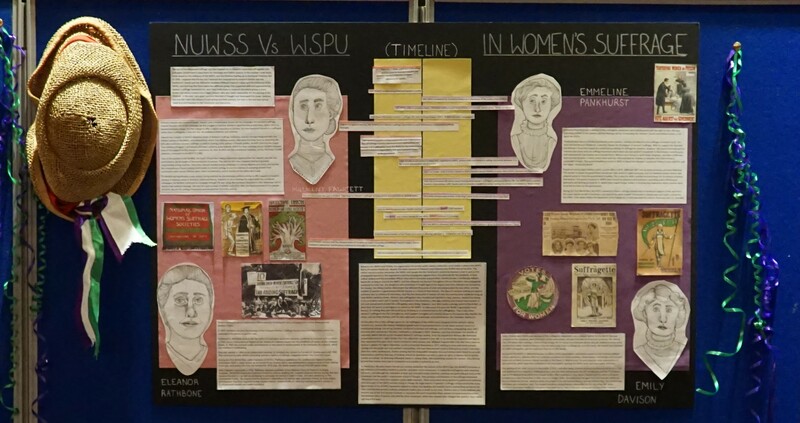 These workshops will explore suffrage through a range of humanities and social sciences subjects, and give attendees the opportunity to practise researching, writing and presenting their own project. For students who attended the 3rd July workshop: If you have a question or query relating to your research project, please submit it here. For students who attended the workshops: If you have a question or query relating to your research project, please submit it here. Newnham College is hosting the first in a series of ‘Millicent Fawcett Humanities & Social Sciences’ workshops for students currently in Year 9 or 10 at an Anglia Learning MAT and the CAM Academy Trust school. The aim of this workshop is to raise awareness of the interdisciplinary nature of studying humanities and social sciences subjects through an exploration of suffrage and Vote 100. We will also introduce the types of research methods used in these subjects, and provide the support needed for attending students to adopt these methods in their own research project. Following the workshop, students are then invited to create their own research project based on the theme(s) they have found most interesting on the day. All pupils (and their teacher and a parent/guardian) will be invited to attend a Project Exhibition showcasing all entries, where winning pupils will receive their prizes. 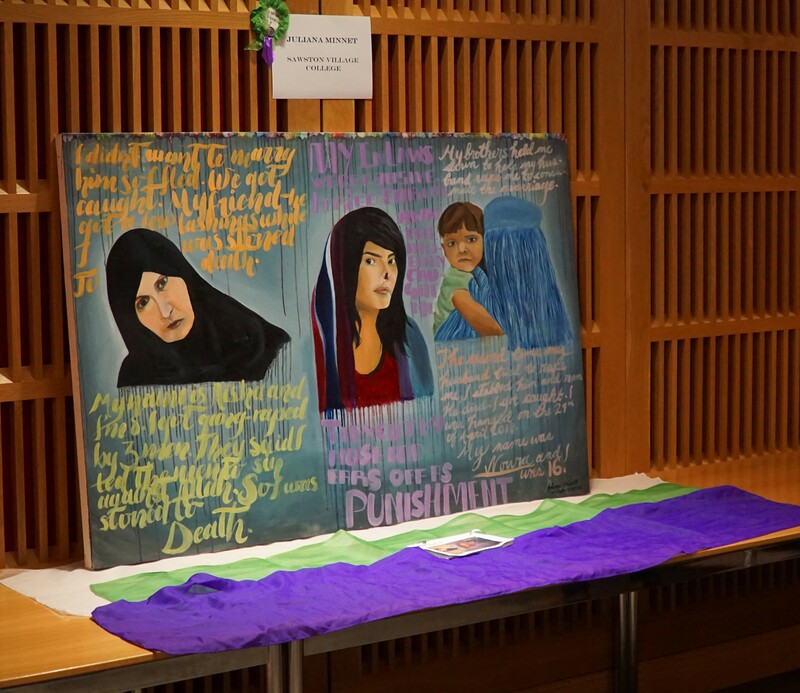 Intrigued to see what Cambridgeshire Year 10 and 11 pupils developed following the Millicent Fawcett Vote 100 workshop? Take a look at their wonderful research projects below! In the second Millicent Fawcett Workshop taking place at Newnham College, we will explore the tension between deeds and words in the suffrage movement, and other rights issues. Attendees will listen to talks and take part in hands-on activities across a range of Arts, Humanities and Social Sciences disciplines throughout the day. Following the workshop, attendees are invited to enter an essay competition, exploring and researching the theme(s) they have found most interesting on the day. Winning entries will be published on the Newnham College website, and attend a prize giving ceremony. Applications for this event are now closed.